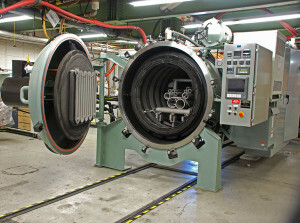 The greatest values in vacuum furnaces, used vacuum furnaces, vacuum heat treating furnaces, and vacuum sintering furnaces. 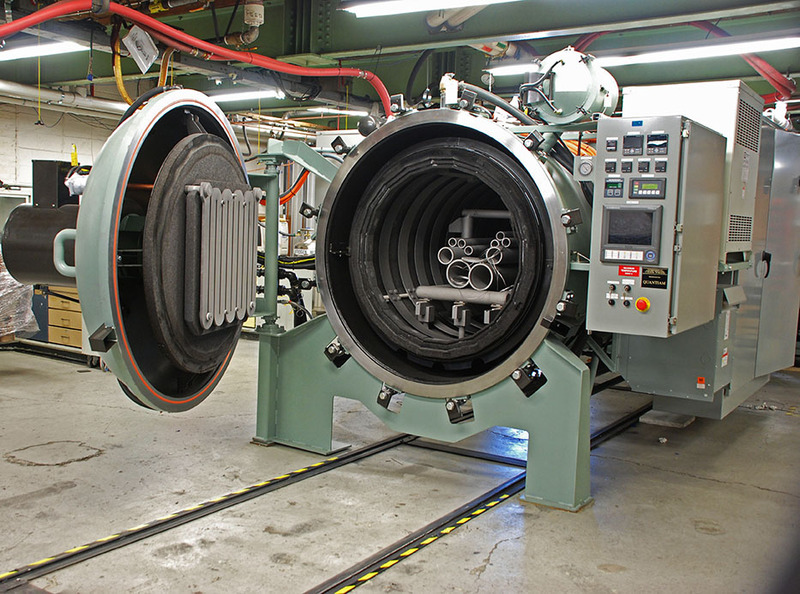 The Furnace Source is a manufacturer and reseller of vacuum furnaces, sintering furnaces, vertical bell furnaces, and much more. What sets us apart from other vacuum furnace dealers? Our equipment is fully operational. We run your process here as part of our satisfied customer’s final acceptance. Our equipment comes with state-of-the-art controls, and we provide all the necessary manuals, operating procedures, and electrical schematics. 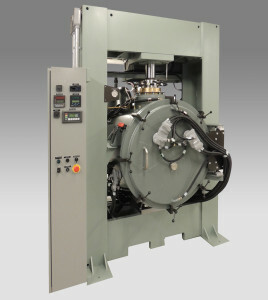 Our equipment is fully packaged to minimize floor space and is designed with easily accessible internals. Our equipment – new and used – comes with a warranty. Our equipment has available remote diagnostics for real time support and maintenance.